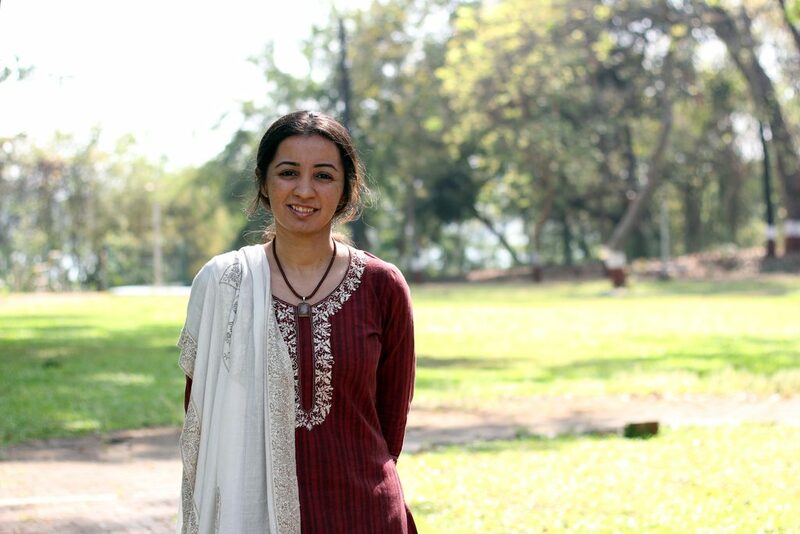 Executive Committee Member at the Tata Center for Technology and Design @ IIT Bombay since Nov. 2013. 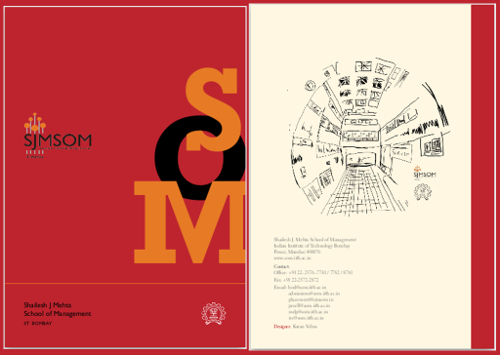 Also, offer the second-semester Pro-Seminar course titled, ‘Technology and Design for End-to-End Innovation’. Vartika Srivastava and Arti D. Kalro (2019). Enhancing the Helpfulness of Online Consumer Reviews: The Role of Latent (Content) Factors. Journal of Interactive Marketing (Forthcoming). Kalpak K. Kulkarni, Arti D. Kalro, Dinesh Sharma, Piyush Sharma (2019). A typology of viral ad sharers using sentiment analysis. Journal of Retailing and Consumer Services (Forthcoming). Vartika Srivastava and Arti D. Kalro (2018). Motivations and Outcomes of Seeking Online Consumer Reviews: A Literature Synthesis. Journal of Consumer Satisfaction, Dissatisfaction and Complaining Behavior, Vol. 31, pp. 112-141. Vartika Srivastava and Arti D. Kalro. Management Response Strategies for Varying Sentiments and Emotions in Online Consumer Reviews, poster presented at the Asia Pacific Association for Consumer Research Conference 2019 held at IIM Ahmedabad, India in collaboration with University of Washington, Seattle from 10th, 11th and 12th January 2019. Sunny Arora, Arti D. Kalro and Dinesh Sharma. Blended Brand Names: It’s Just Not What You Know, It’s the Sound; poster presented at the Asia Pacific Association for Consumer Research Conference 2019 held at IIM Ahmedabad, India in collaboration with University of Washington, Seattle from 10th, 11th and 12th January 2019. Shruti Trehan and Arti D. Kalro. Role of Visual Elements in Brand Logo Design, poster presented at the Asia Pacific Association for Consumer Research Conference 2019 held at IIM Ahmedabad, India in collaboration with University of Washington, Seattle from 10th, 11th and 12th January 2019. Vishwas G. Raichur, Dinesh Sharma, and Arti D. Kalro. An Exploratory Study of Customer Engagement in Facebook Based Online Brand Communities presented at the Strategic Marketing Initiatives in Emerging Markets Conference in collaboration with NASMEI (North American Society for Marketing Education in India) held in Jammu on 15th and 16th March 2019. Shruti Trehan, Arti D. Kalro and Sunny Arora. Visual elements in brand logos: A study of top global financial & industry and services brands presented at The Great Lakes- NASMEI (North American Society for Marketing Education in India) International Marketing Conference, Chennai on 20th and 21st December 2018. Vartika Chaudhary, Dinesh Sharma, Anish Nagpal, and Arti D. Kalro, “Why are consumers skeptical about health-related claims on food products?” presented at the 48th EMAC (European Marketing Academy) conference at the University of Strathclyde in Glasgow, UK from 29th May to 1st June 2018. Kalpak Kulkarni, Arti D. Kalro and Dinesh Sharma. The Effects of Need for Cognition in Viral Advertising: An Individual‐difference Perspective presented at the 11th ISDSI International Conference held from 27th to 30th December 2017 at IIM Tiruchirappalli. Preeti Virdi, Arti D. Kalro and Dinesh Sharma. Exploring Consumer Attitudes towards Social Recommendation Systems presented at the 11th ISDSI International Conference held from 27th to 30th December 2017 at IIM Tiruchirappalli. Co-PI on seed project funded by Tata Centre for Technology and Design at IIT Bombay.